Why bring one game to the Nintendo Switch when you can bring to? 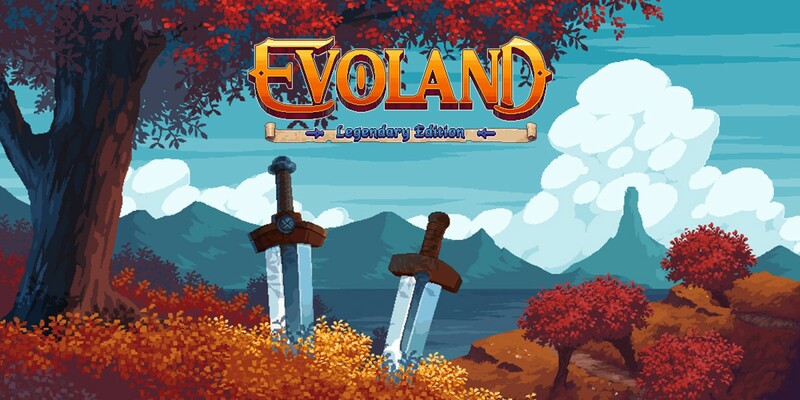 Straight from Shiro Games, the France based studio has revealed plans to give Evoland and Evoland 2 a new lease of life under the name of Evoland Legendary Edition. Not only planned for Switch, this special release is also planned for PlayStation 4 and Xbox One, in addition to Switch. It will also be releasing a lot sooner than expected as Evoland Legendary Edition releases on February 5 for PlayStation 4, February 7 for Nintendo Switch and February 8 for Xbox One. Is Evoland Legendary Edition a two-for-one deal that interests you? Let us know!